Bow hunting isn’t easy, I’m not gonna lie. Nor is it cheap. 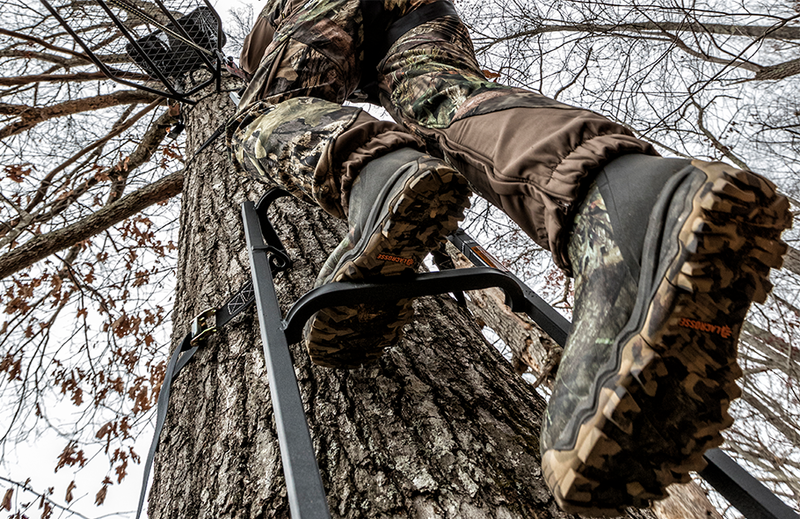 For many bow hunters, buying new camo, deer feed, broadheads and scent blockers is a necessity to ensure we’re on top of our game. However, all hunting gear aside it’s more important that you can hit your target. There’s nothing worse than wounding a deer and being unable to find him. For new hunters as well as seasoned hunters, here are a few basic rules we should all remember. Recognize the shot. Whether it’s fixed or mechanical, I’ve tried every kind of broad head you can imagine. For years, I used “Rage” mechanical broadheads and loved them. Also, I’ve tried Toxic and Muzzy. Despite the name, brand or type, I’ve come to realize the most important tools are maturity and recognizing a good shot from a bad shot. It might be a once-in-a lifetime deer, but if you take a bad shot, you may wound him and never find him. I’ve passed on several deer that didn’t give me the shot I needed. Practice and be prepared. We all know and have heard the saying, the guy catching the fish is the one that has his lures and ties ready before he hits the water. It’s the same in the field. Invest your time in perfecting your shot placement and do it well in advance. If you can practice from your stand, that is ideally more effective. With each shot, take mental notes at every stage of the shot sequence. Be patient. Some hunts I would rather just spend time in the woods learning my prey by watching their behavior and studying their patterns. Spending time in the woods is the best way to be prepared for the perfect shot. Learning to be patient in the woods is a very important aspect of bowhunting. Be an ambassador. Every year, hunting is slandered in the media for being a brutal sport. Social media is no exception, with those not-so-classy posts of bloody animals. I’ve become more and more selective with my posts. I want to give hunting the respect it deserves so I can pass it onto my daughter, son, and friends. 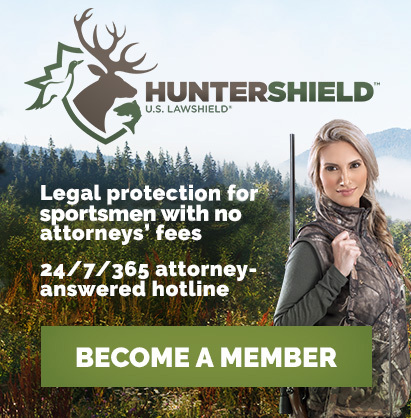 By educating yourself with the laws and being a representative of the sport each time you hit the field, our heritage can live on. Bowhunting brings a level of intimacy not found with other forms of hunting. It makes it worth the hard work to have an opportunity at a deer you’ve been watching all year. The escape into the woods from everyday pressures of life is what gets us through it all.